Investing in a pool can be a great way for you and your family to enjoy spending time together. Both indoor and outdoor pools require weekly maintenance to ensure that the water is clean, and the structure is sturdy and safe to use. At Cape Coral Pool Service, we use industry standard products that are safe for your family and keep your pool water clean and pristine. Why choose Cape Coral Pool Service? 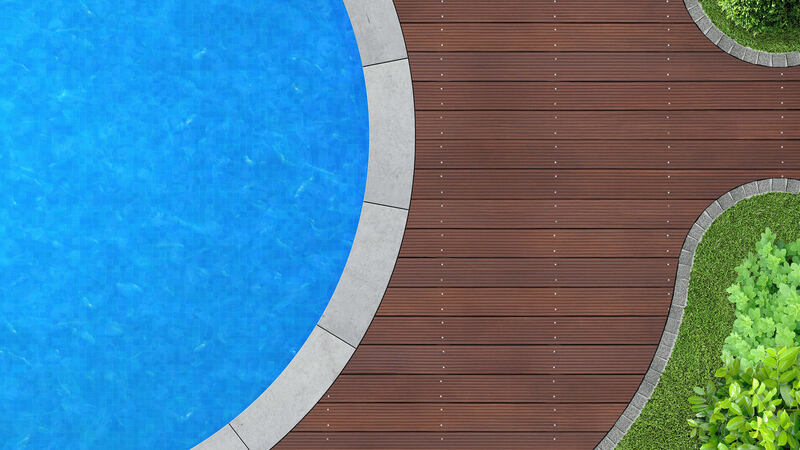 Every pool owner wants to get the most out of their pool all season long. 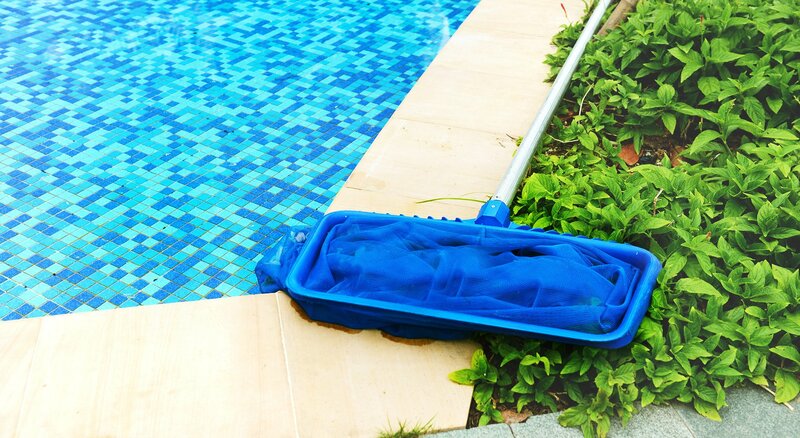 With passionate care and maintenance, Cape Coral Pool Service will make sure that your pool is always in top order. Our friendly pool experts are here to answer all your questions and work out a pool maintenance schedule that is right for you. Our top-notch service and competitive pricing will make you glad you chose Cape Coral Pool Service to maintain your pool all year round.